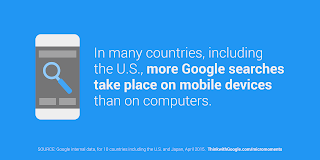 For consumers, these on-the-go searches are commonplace. For marketers, they’re a new battleground for people’s hearts, minds, and dollars. These real-time, intent-driven moments of need—micro-moments—present critical opportunities for brands to shape decisions and preferences. Our latest research reveals just how important these moments can be: 82% of smartphone users turn to their phone to influence a purchase decision while in a store. And 91% use their phones for ideas while doing a given task, searching for how-to videos and other ways to learn. 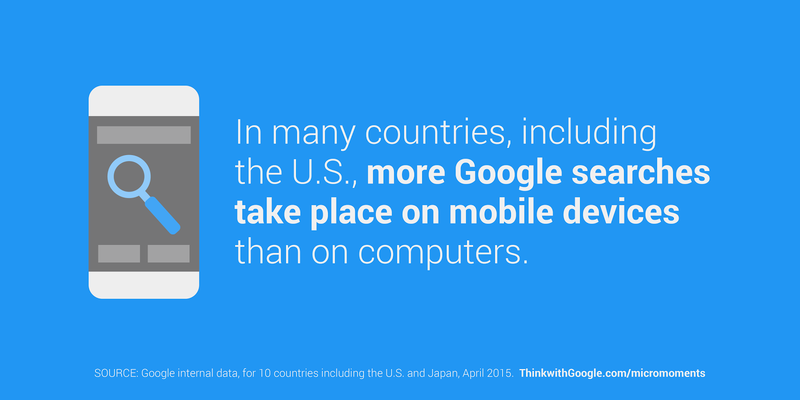 On Think with Google, explore our entire collection of micro-moments research to learn more about this fundamental shift. And there’s more than just data. We talked to real people with real stories about how they used the web in a spontaneous moment of need. Use these statistics and stories to inform your marketing strategy and to ensure you’re connecting with consumers in the moments that matter. Mobile has forever changed the way we live. When we want to know something, go somewhere, do something, or buy something, we turn to our smartphones.